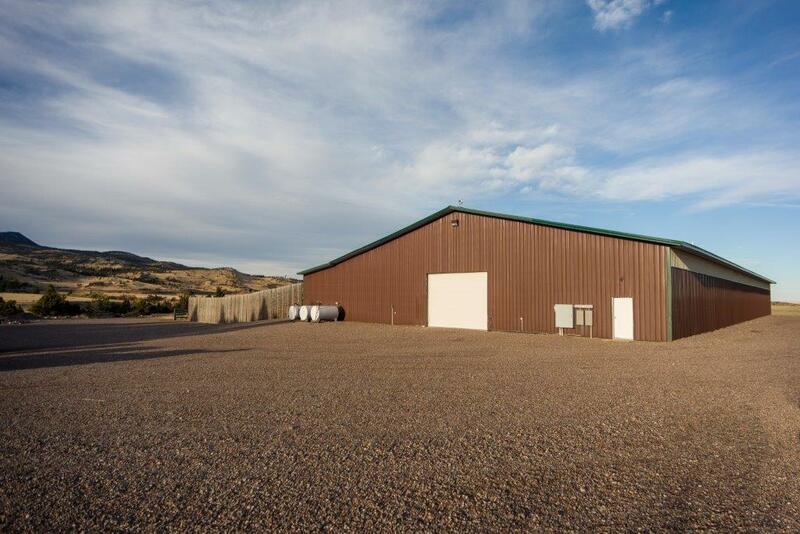 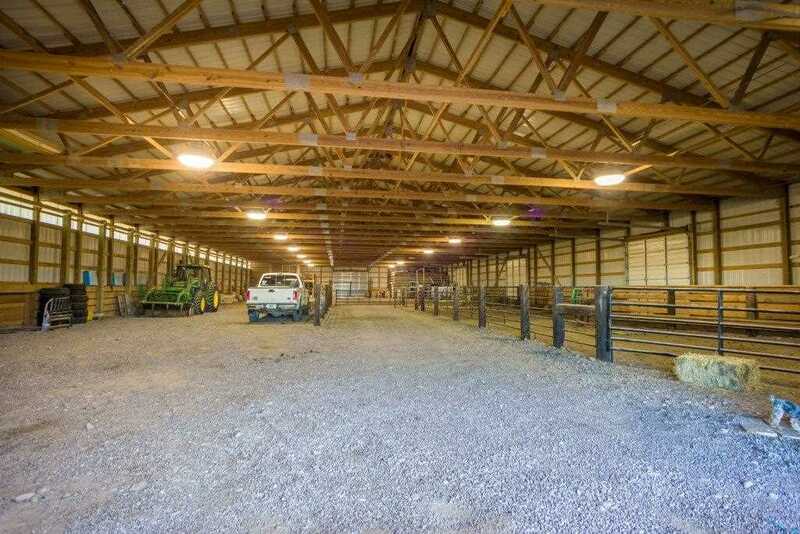 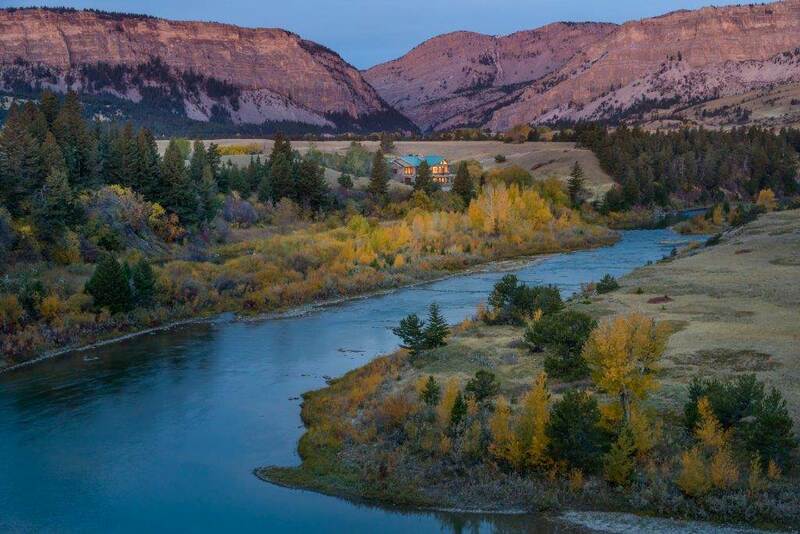 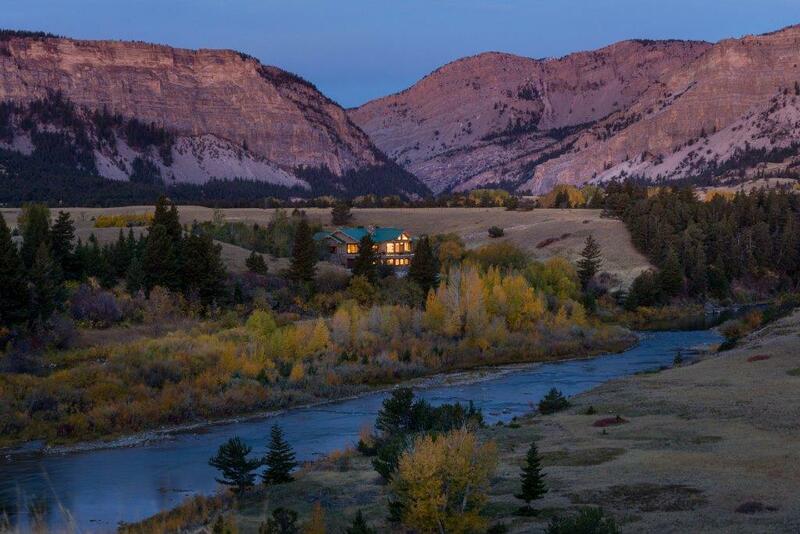 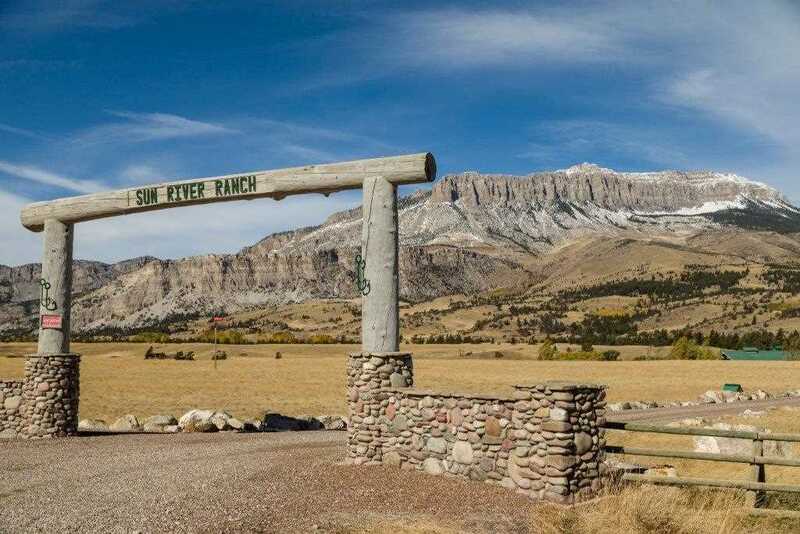 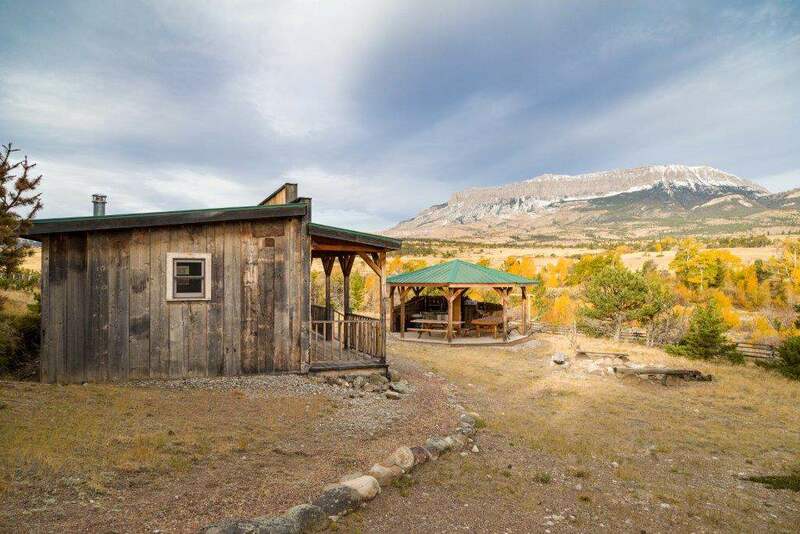 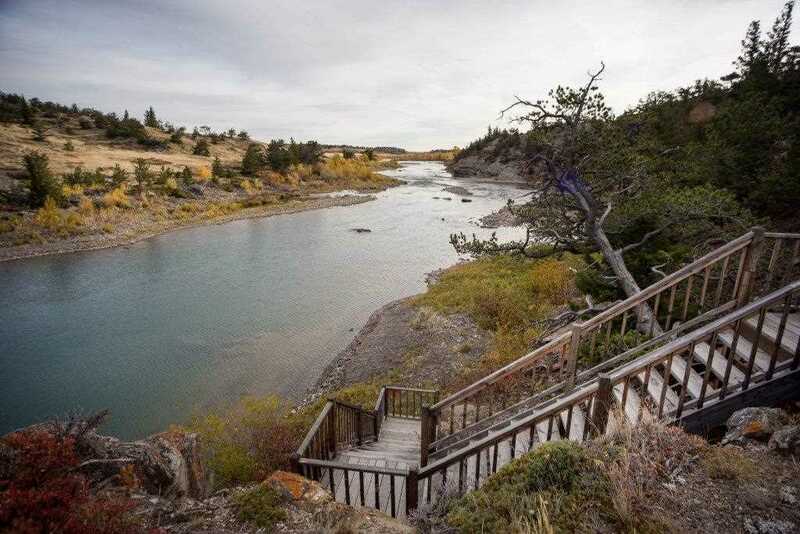 Sun River Ranch is an exceptional cattle & blue ribbon trophy fly fishing ranch on 3,050 acres (1,589 deeded, 926 BLM lease, 535 State lease) & has over four miles of Sun River frontage. 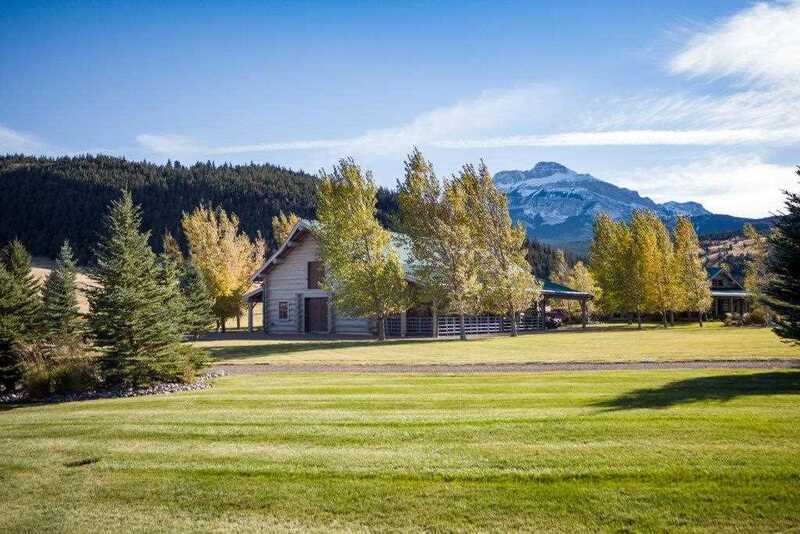 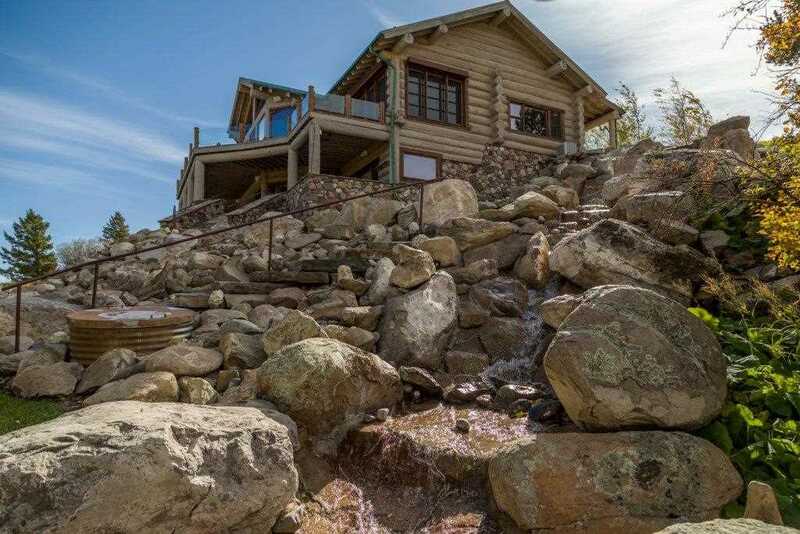 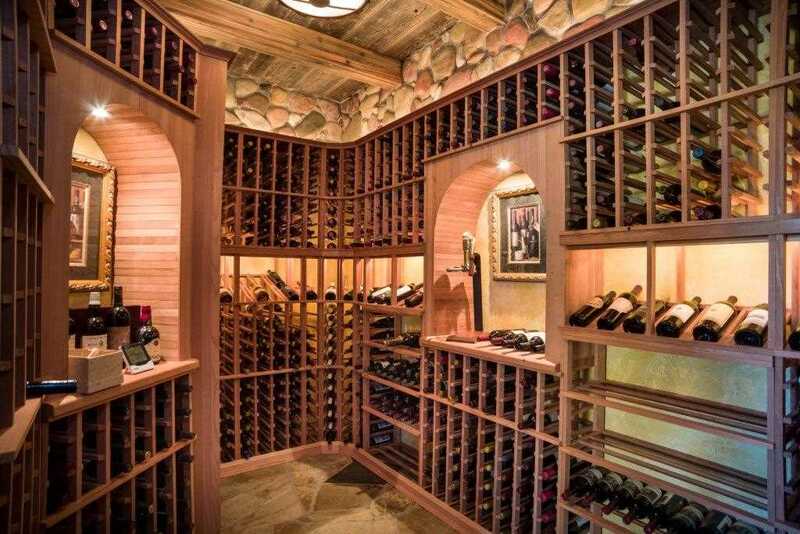 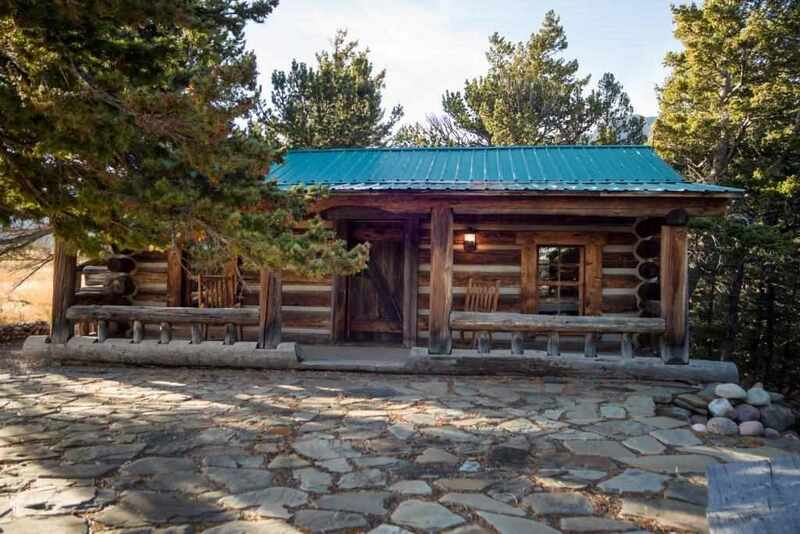 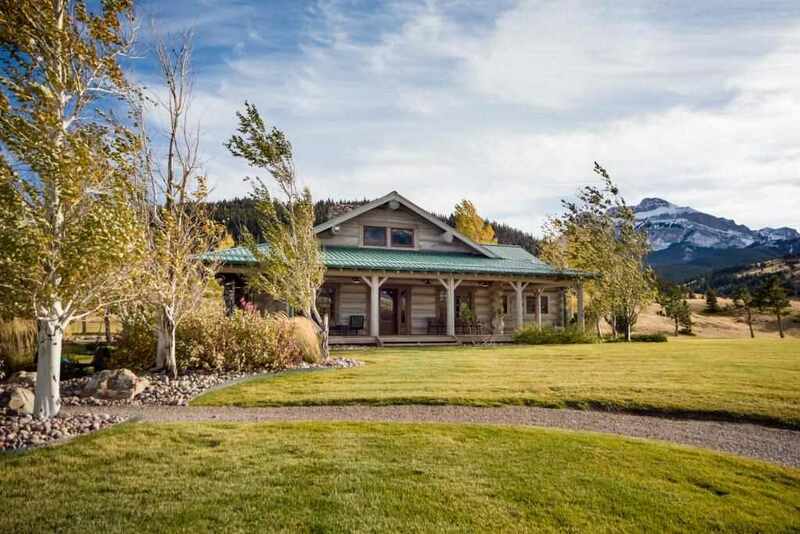 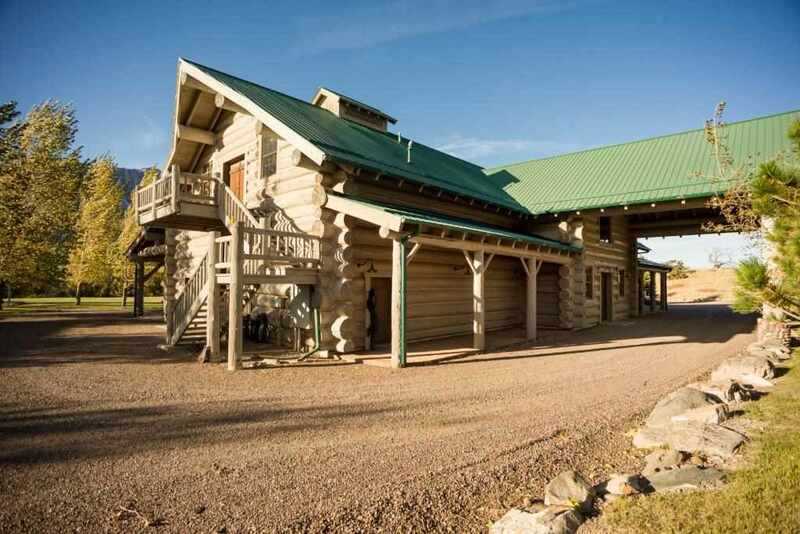 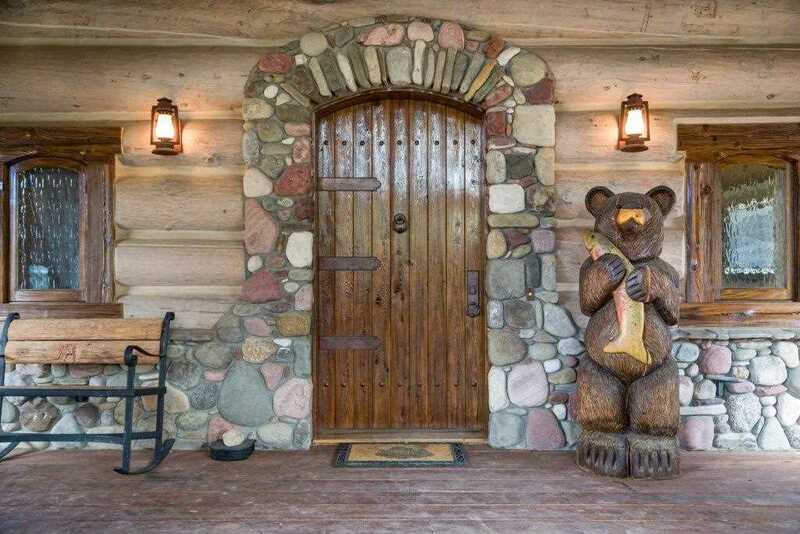 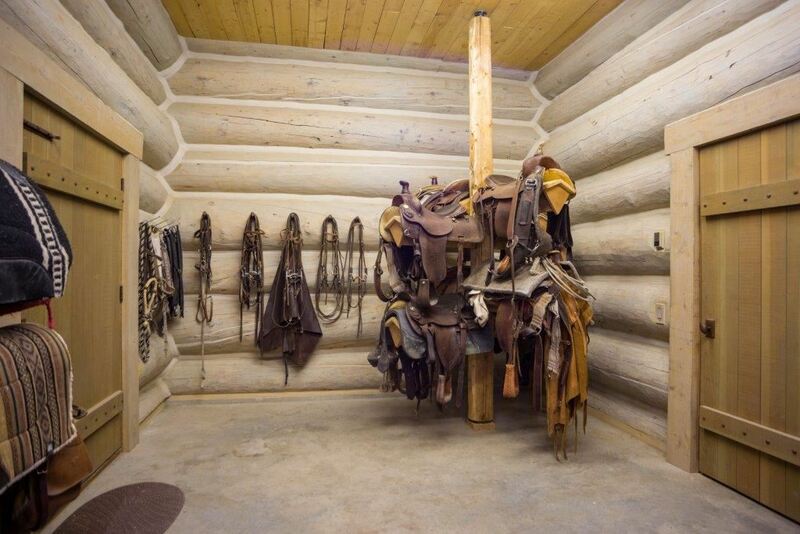 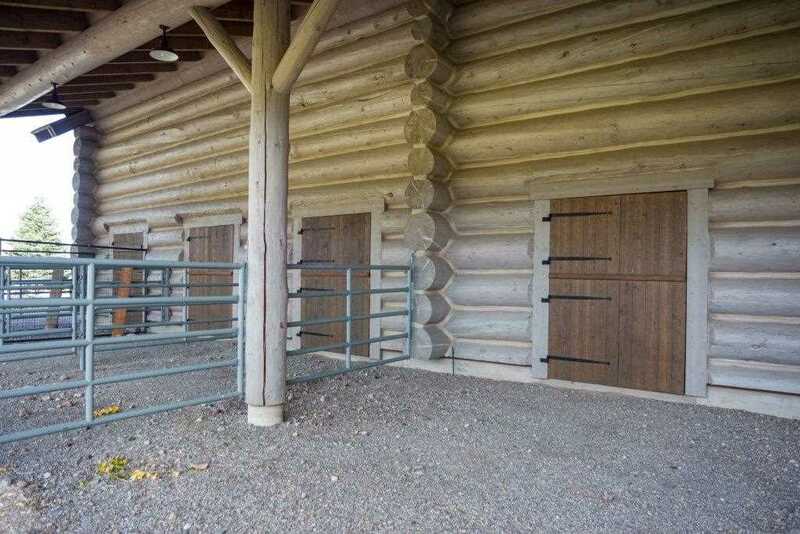 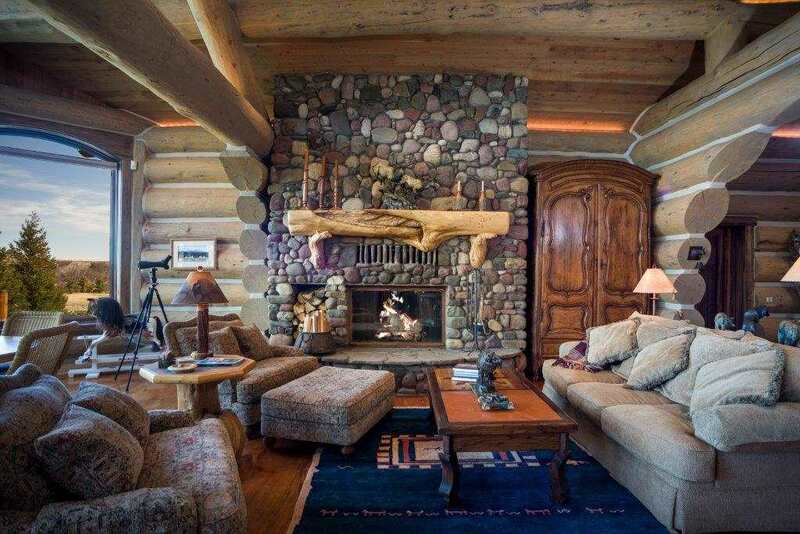 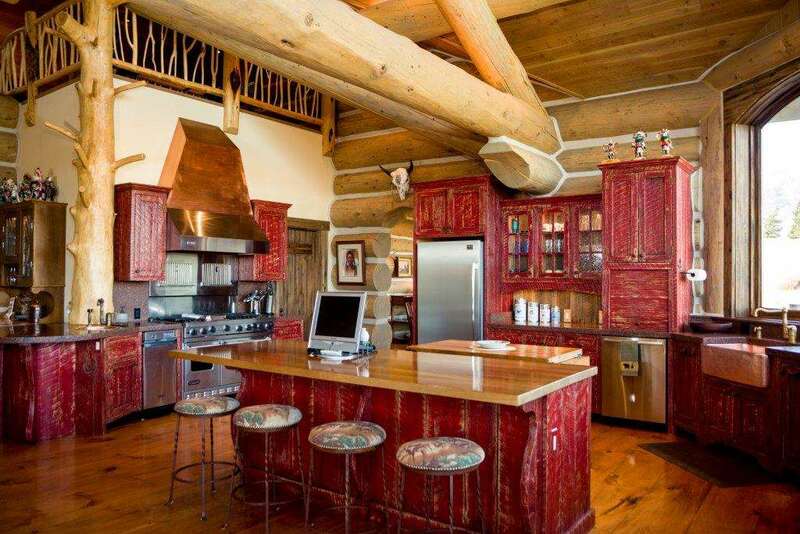 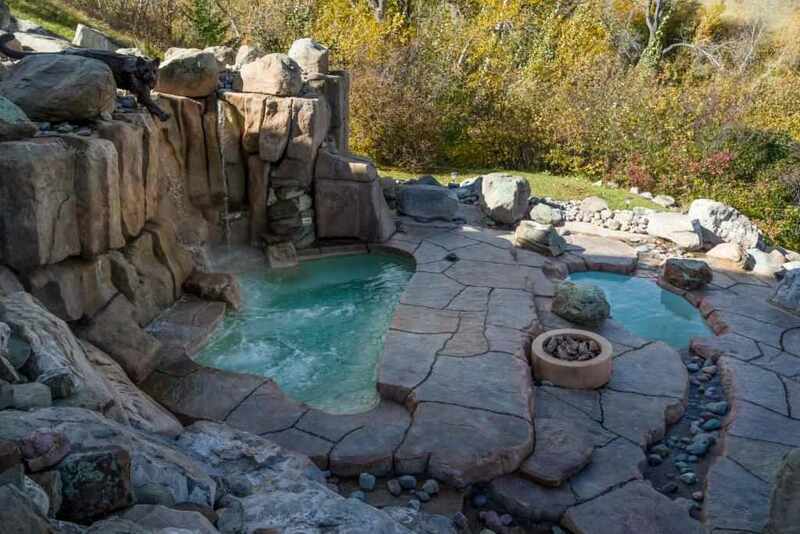 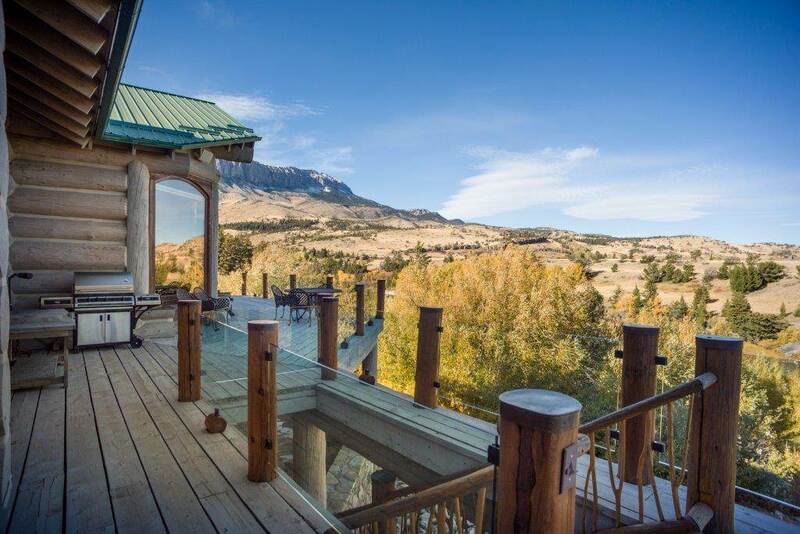 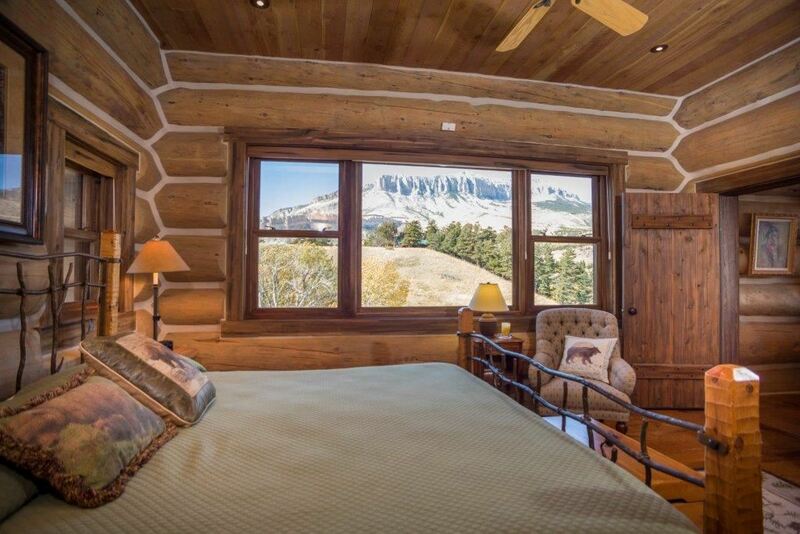 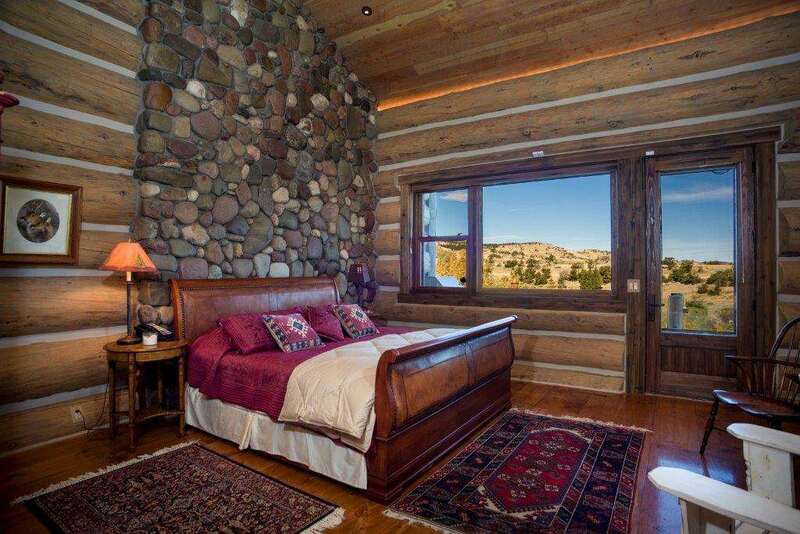 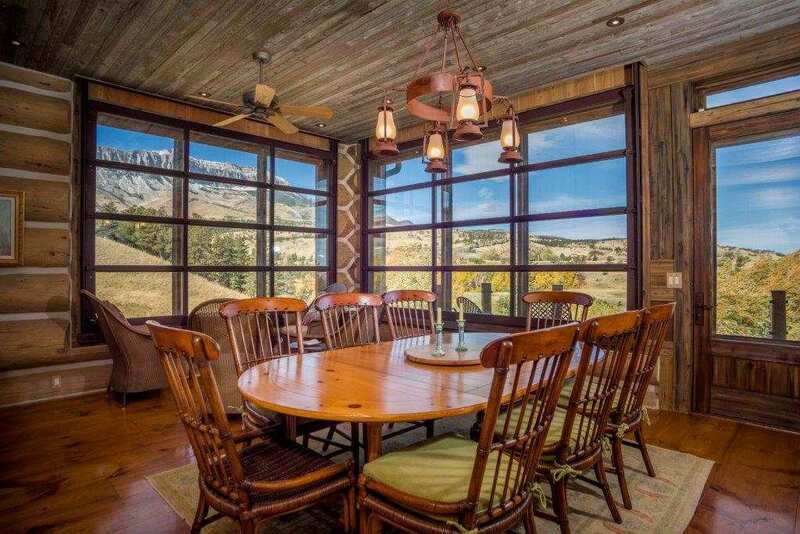 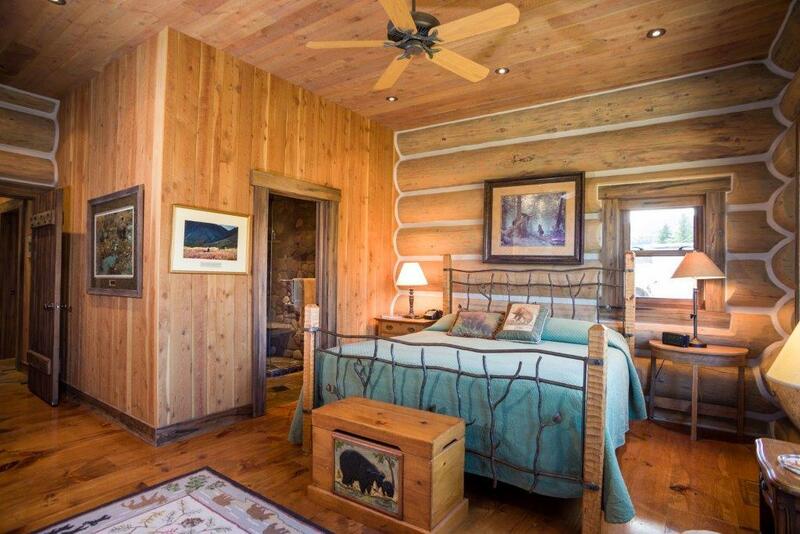 Architecturally designed refuge is surrounded by Rocky Mountain vistas & offers state of the art technology in the custom log lodge that includes 4 bedrooms with 3 en suite baths, 3 river rock fireplaces, gourmet kitchen, fly tying & fishing equipment room, walk-in wine cellar & theater room. 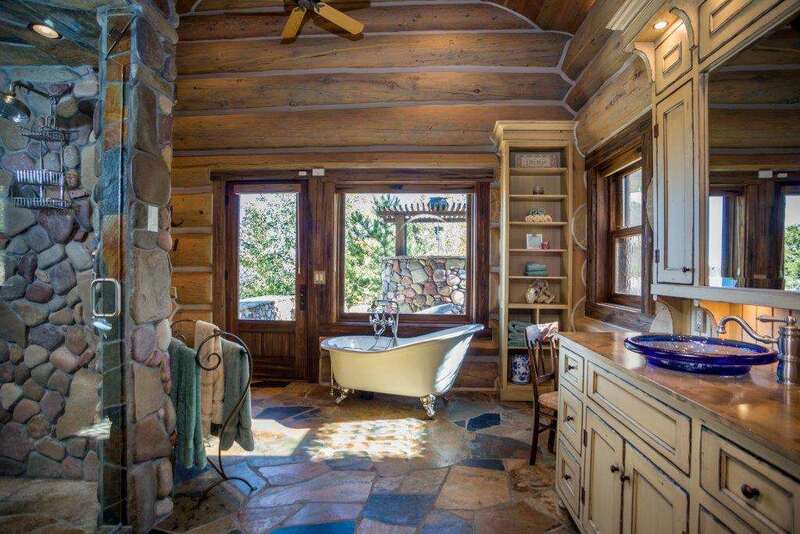 See docs for full remarks.